Founded in June 2004, iSphere Software Ltd. (iSS) is a 100% foreign-invested company, with Velocity Technologies Ltd. as its sole owner. In addition to IT consulting and software development services, iSphere operates Cyworld Vietnam, a localized version of the number one Korean social-networking platform. Users maintain and update blogs and “mini-homepages” featuring rooms that can be personalized with virtual goods. An online currency, called “acorns,” is used to purchase decorations, music and other personal items. 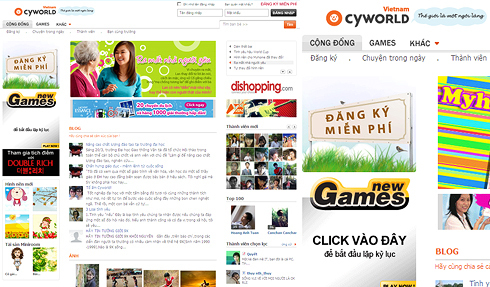 Cyworld Vietnam was launched in May 2007, and has become Vietnam’s largest local SNS, with over 1.6 million registered users. Cyworld is also expanding to provide content distribution, LBS, and mobile advertising.